When patients come in to see us we talk about the aging face and how it develops. They’re often concerned that they look tired or they’re face is falling. I explain that as we age there is a loss of collagen, fat and bone. This causes the face to look hollow and saggy. 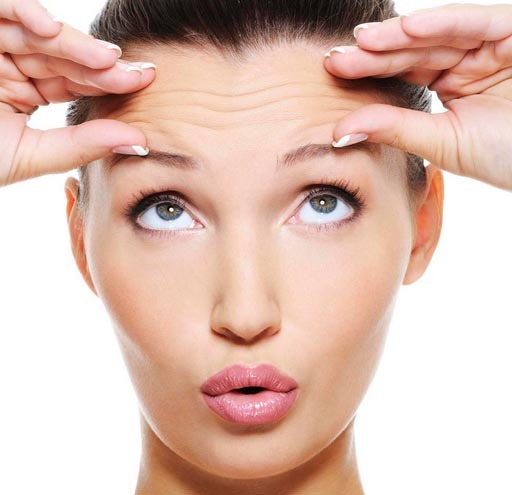 Sculptra Aesthetic is a liquid injectable called Poly-L-Lactic Acid. This will gradually stimulate your own collagen over an eight week period. It imitates fat and bone and at the same time thickens the skin, collagen and elastic fibers. Sculptra is known as the liquid facelift so for those patients trying to avoid surgery then this is the best option for them. 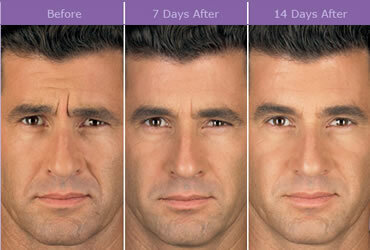 This is a product for both men and women between the ages of 40 to 75. Our patients love this filler because the results are natural and appear over several months so it’s not obvious that they’ve had work done. At Timeless Age Medical we’re all about subtle changes with endless compliments!